In this article, we will offer our list of the best social media monitoring tools you should consider using when building your brand and promoting your business website. But before we dive in, let’s figure out what social media monitoring is. Social media monitoring is a process incorporating the search for references to a specific brand or product on social networks and their further analysis based on the collected information. Location of topical discussions relevant to your business. Today, when information spreads at the speed of an avalanche and 92% of consumers tend to study online product reviews before making a purchase, losing control over a brand’s reputation can lead to a disaster. Fortunately, there are dozens of tools at your disposal that can help you monitor brand references on social networks, expand your social media outreach, and stand against information attacks on the Internet. 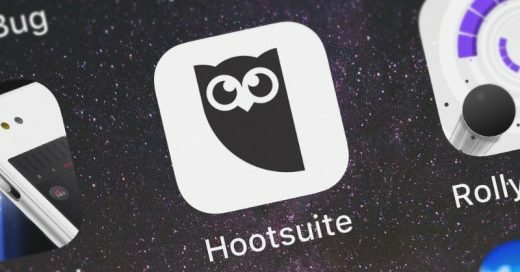 Hootsuite is arguably the world’s most popular social monitoring tool that keeps track of messages and references, identifies trends, and allows you to automatically find and plan useful content when managing your social accounts. It also protects your business from hackers and other external threats on social networks. The ability to work with WordPress blogs. It is noteworthy that Hootsuite is Twitter’s certified partner, which gives it a number of advantages over competitors. For example, Hootsuite allows you to track tweets by keywords and mentions, which is very useful for marketing research. Another remarkable feature of Hootsuite is a collection of extensions and applications created by third-party developers that users can add to their control panel. The app library is called Hootsuite App Directory. Finally, Hootsuite is reasonably priced. The Basic plan is free and includes simple analytics tools, integration with 3 social accounts, and 2 RSS feeds. The Professional subscription plan costs $19/month and includes advanced analytics, integration with up to 10 social accounts, automatic content scheduling, integration with Google Analytics and Facebook Insights, free advertising on Twitter, and unlimited RSS feeds. Create comprehensive visual reports and presentations. The service provides the possibility to receive messages directly from customers, so you can research your audience more effectively and define their customer persona easier. There is also an option to conduct a competitive analysis. The platform employs an innovative technology which shows users intellectual notifications about the character of comments, for example, if there’s an urgent need to reply to a question, whether the customer is satisfied with the product or not, etc. Such recommendations allow you to focus on important tasks first and eliminate negative references as soon as possible. The analytics section provides the ability to find brand references, monitor target audiences, save the obtained data and analyze it, respond to comments in real time, etc. All information can be visualized in graphs and charts. There is a section where you can review relevant data about your customers, search for new customers, and identify influencers. Brand24 is a toolkit for monitoring brand references on social networks. Users are offered a 14-day free trial to evaluate the functionality of the system. In addition to the web version, there are Brand24 applications available for Android and iOS. The platform is suitable for any business. With its help, SMM specialists can monitor the brand’s presence on social networks, analyze customers’ attitude, and find influencers in specific niches. The service makes use of modern technologies that allow you to get comprehensive information about potential customers. There are also tools to protect brands from negative references, as well as a possibility to reply to reviews and resolve conflict situations promptly. A section for a comprehensive competitor analysis is also available. All discussions about the brand and its products are displayed in the user profile where you can immediately respond to messages. Reports are downloaded in .xls and .pdf format. They are accompanied by charts that can be used for presentations. There is also a possibility to break comments into groups by their general mood: positive, negative, and neutral. Mention is a service for tracking brand references on social media. To access the free demo version, you need to fill in your contact details and provide information about your company. After processing the request, the administration will contact you in person and stipulate the details. Mention is available both as a web tool and app for Android and iOS. The platform is perfect for business owners as it allows them to control the work of marketers, track the results of promotion campaigns, and ensure that the brand’s reputation is maintained on social networks. For marketing agencies, Mention offers all the necessary tools to create effective promotion strategies for clients. The tool allows for competitor analysis and helps brands determine the direction in which to develop. The Media Monitoring section has everything you need to track brand references and respond to comments in a timely manner. To get the most accurate and credible information, you need to integrate Mention with your Twitter, Facebook or Buffer account. Additionally, you can monitor specific websites, news portals, forums, etc. Reports can be downloaded in .pdf, .csv, .xls, and .tsv formats. 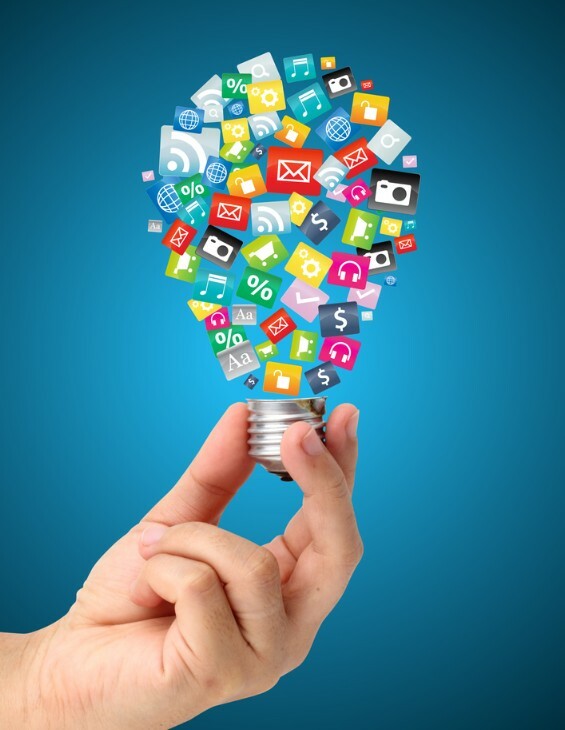 Awario is used to monitor social networks and search for references by specific keywords. A trial period of 14 days is available to users who want to familiarize themselves with the platform. The software is designed for both small and large businesses. SMM specialists can use it to perform standard tasks while having access to all the necessary data in a single window. Business owners get the opportunity to monitor the work of employees and track the effectiveness of promotion strategies. The service has implemented a unique technology that allows you to receive instant notifications each time your brand is mentioned on the Internet. The sources include Facebook, Twitter, Google+, YouTube, Instagram, blogs, and forums. Thus, you can join active discussions on the web to improve the overall brand awareness and reputation. To get started, you have to provide information about your company so that the system can better understand your target audience. As soon as it is done, you can start using Awario to reply to comments, monitor negative reviews, and resolve customer problems efficiently. An integrated search tool will help you find potential consumers for specific products by relevant keywords. Inbuilt analytics tools allow you to identify influencers in certain niches. The platform also offers a section to monitor the activities of competitors. Social media monitoring can make your marketing more effective by revealing people’s attitude toward your brand and products. Knowing the character of discussions held online and the context in which your brand is usually mentioned is the key to understanding your audience and improving your reputation online. The social media monitoring tools listed in this article will help you get the information you need to achieve these goals efficiently.